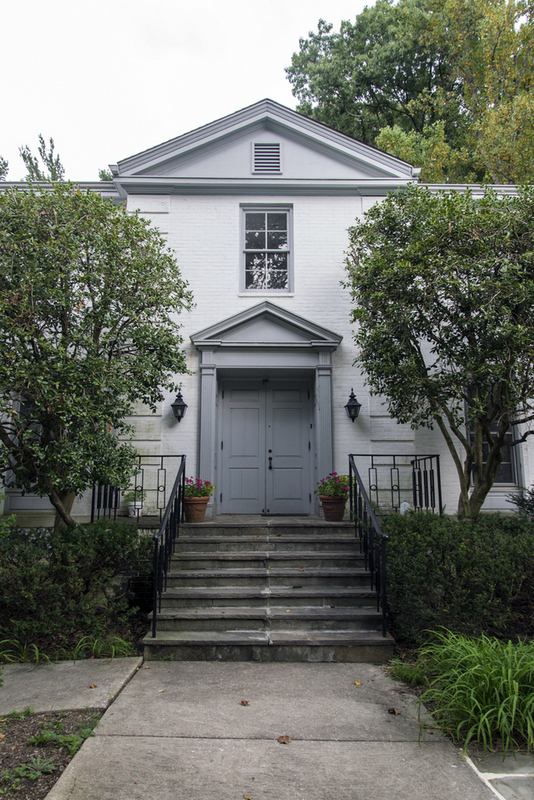 Dickey Memorial Presbyterian Church (DMPC) is a small congregation located in Dickeyville, an urban enclave of historic homes that was founded in 1772. 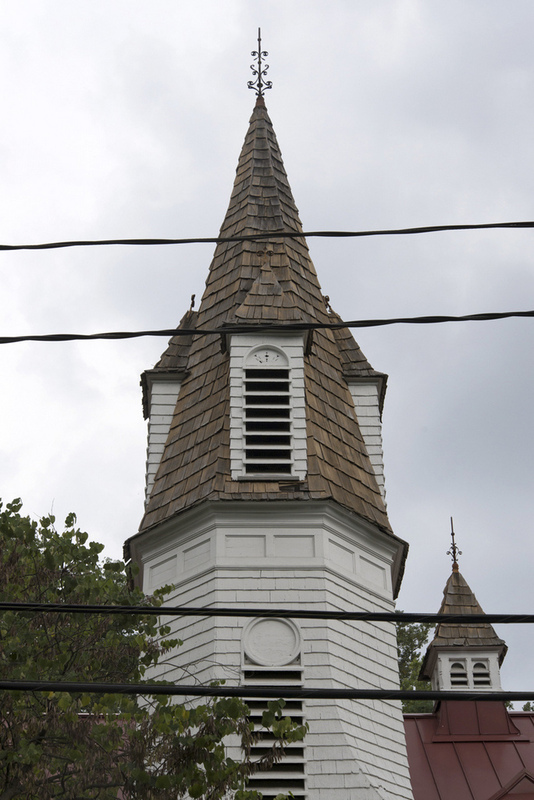 The church, built in 1885, continues to serve as a focal point for the village's holiday celebrations such as Christmas caroling, a Fourth of July parade, and community potlucks. 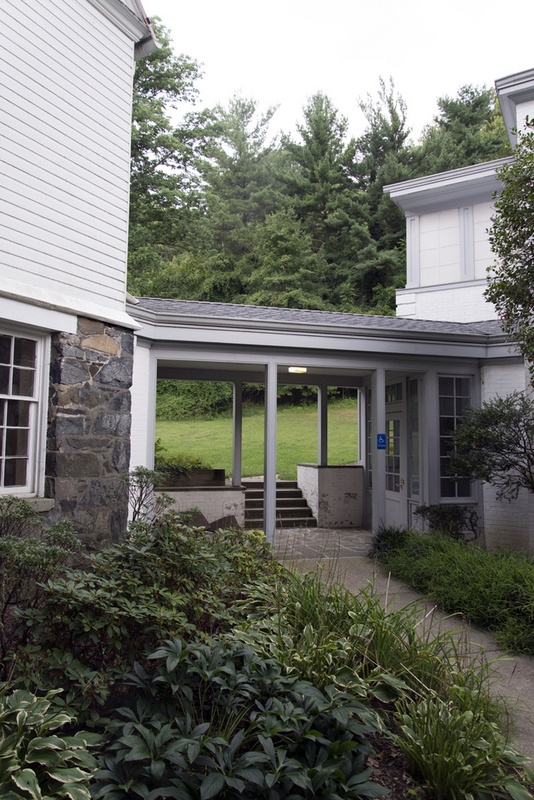 William J. Dickey, who lived in the village, was a devout Presbyterian and eager to have a Presbyterian Sunday school available for his friends and employees. The Sunday School first met in 1873 in Public School #6 on Wetheredville Road, with Charles W. Dorsey as its head — Dorsey’s portrait hangs in the present day Parish Hall. Four years later, in 1877, responding to a petition from many residents of the village, the Presbytery of Maryland organized a church. 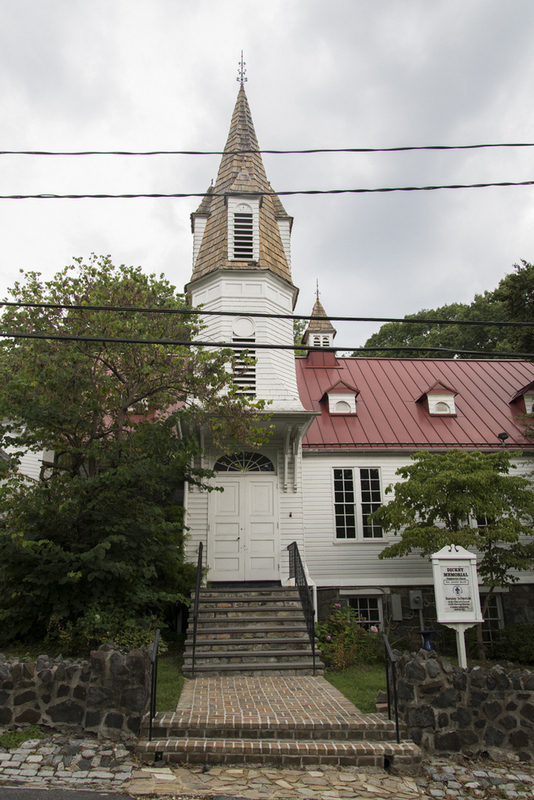 Known as the Wetheredville Presbyterian Church, the congregation had as its head the Reverend David Jamison, a nephew of William J. Dickey who had studied at Princeton Theological Seminary. For several years the congregation met in the Ashland Manufacturing Company Hall. In December 1885, the cornerstone of the current church was laid, situating the building near the village’s western edge, but still within easy walking distance of most of its homes. 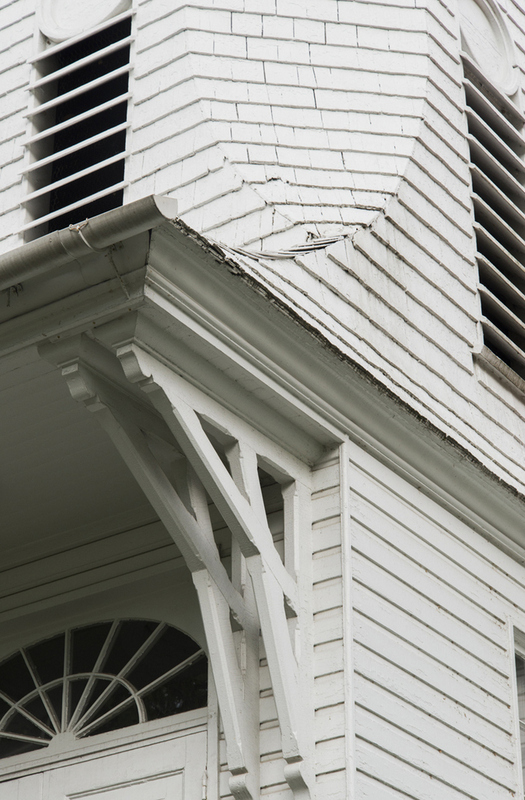 The building was completed in 1889, at which point the Ashland Manufacturing Company deeded the property to the Trustees of the Wetheredville Presbyterian Church. In 1896, the church’s name was changed to Dickey Memorial Presbyterian Church. “Dickey Memorial Presbyterian Church,” Explore Baltimore Heritage, accessed April 23, 2019, https://explore.baltimoreheritage.org/items/show/524.